Prime Minister Tuilaepa Sa’ilele Malielegaoi has welcomed the plan by Virgin Australia to continue to fly to Samoa after the Virgin Samoa joint-venture with the government ends in November. 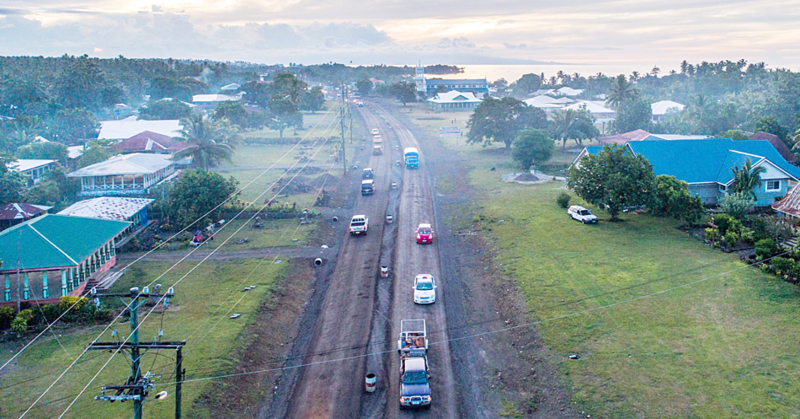 In the spirit of “Samoa’s open sky policy,” Tuilaepa told the Samoa Observer during a recent interview that this is a good thing for Samoa. It could not be confirmed if Virgin Australia has put in a formal application for this to happen with the government. In July, however, Australian Aviation reported that Virgin had applied to Australia’s International Air Services Commission (IASC) for 880 seats of capacity a week between Australia and Samoa. “Virgin Australia intends to commence five services per week between Australia and Samoa from 13 November 2017,” Virgin said in its letter to the I.A.S.C dated July 10 2017. In May, the Samoan government announced the Virgin Samoa joint venture between Virgin Australia and country would be terminated by November. 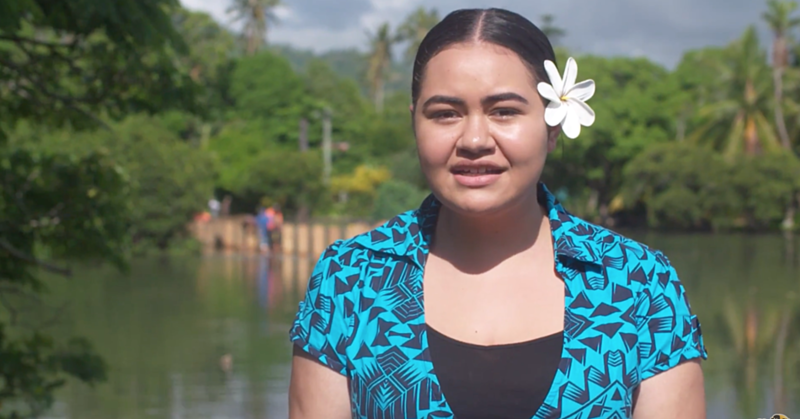 Virgin Samoa is 49 per cent held by Virgin Australia, 49 per cent by the Samoan government and two per cent by Samoa-based tourism company Grey Investment Group. The airline does not own any aircraft. 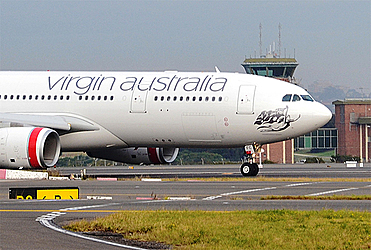 Instead, Virgin Australia operates services on behalf of the joint-venture airline. However, one Boeing 737-800 has been painted in a special livery that features a special Virgin Samoa livery. Prior to his sudden departure as group executive for Virgin Australia airlines in late June, John Thomas told Australian Aviation on the sidelines of the International Air Transport Association (IATA) annual general meeting in Cancun, Mexico the airline was keen to maintain air links with Samoa following the end of the partnership with the government. “At a group perspective we would like to continue to have a presence there so we are working through what could be possible,” Thomas said on June 4. Tuilaepa’s tone is an interesting change. When the news first broke that Virgin was interested in flying to Samoa, Prime Minister Tuilaepa warned that it might not be that easy. 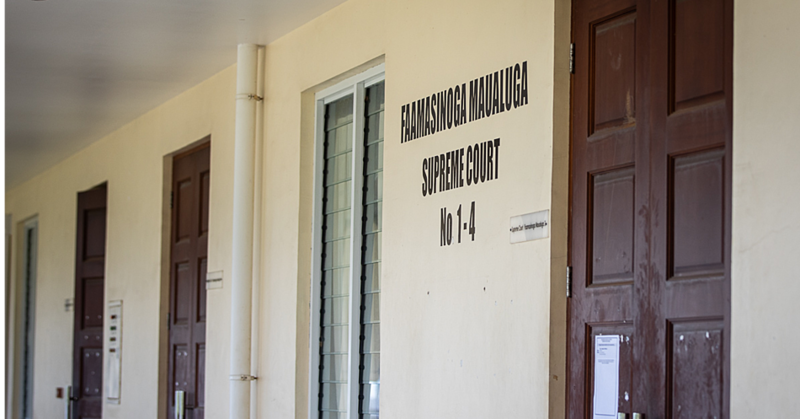 Tuilaepa indicated that at the end of the day, his government would have a huge say in deciding the outcome of Virgin’s application.